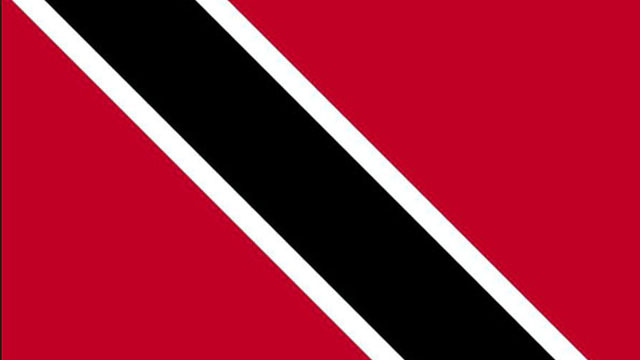 PORT OF SPAIN, Trinidad, Apr 8, CMC – The murder toll climbed to 127 for the year after six people were killed in separate incidents here over the last weekend, police have confirmed. They said Peter Kurt Carrera, 37, and his 21-year-old girlfriend, Josanne Ragoonanan, were shot dead at the Diego martin home, west of here, by a gunman, who had earlier asked for a light to smoke a cigarette. Relatives said that the gunman had on Saturday night come to their home asking for a light to smoke a cigarette before asking for Kurt by name. “When my family said she didn’t smoke, the man asked, ‘where Kurt?’ and she said he lives next door. He went next door and my family saw the man greeting Kurt. They greeted each other as though they knew one another,” the relative told reporters, adding that soon afterwards gunshots were heard. Police are also probing the murder of 27-year-old Kareem Garcia, who was shot near his home in Morvant, along the east-west corridor on Saturday night. Garcia was with a group of friends when gunshots were heard. He and two others were taken to the Port of Spain General Hospital, but Garcia was declared dead on arrival. The two others have been hospitalised with injuries to their lower back and left buttocks. In another incident, a 22-year-old man was fatally stabbed by a woman during a heated argument in a bar. Police said Adrian “Tec” Grant was at the bar in Maraval, on the outskirts of the capital, when he got into an argument with the unidentified woman, who later fled the scene. Grant was taken to the Port of Spain General Hospital and died while being treated. On Friday night, police said 16-year-old schoolboy Akil Phillips was shot and killed after being robbed of his cellphone in Laventille, along the east-west corridor. The police are also investigating the murders of Kenton Jackson, 25, who was shot several times in Malony, east of here. Last year, 516 people were murdered here, making it the second deadliest year in the island’s history. In 2008, there were 550 murders.